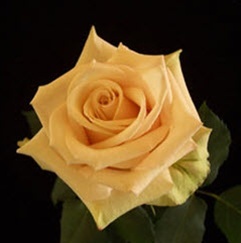 Sahara is a sandy cream wholesale rose with a medium-to-large size heed. Sahara is often hard to find, but a prize catch for wedding designers when it is available. Sahara Cream Roses are a favorite for wedding bouquets, floral arrangements and lavish centerpieces. Free Shipping!